If you were a fan of Star Wars in the late 90s and early 2000s, chances are you spent quite a bit of time playing Rogue Squadron on the N64, flying Rebel starfighters as the elite Rogue Squadron. After a couple more games, the franchise died out and fans have been wanting a new Rogue Squadron game ever since. 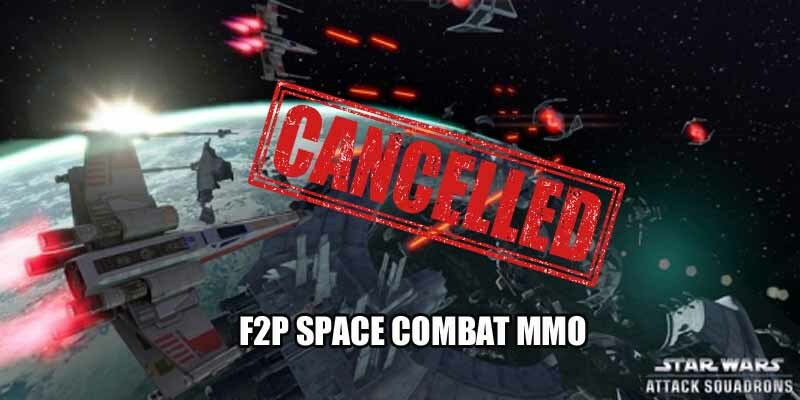 That wish almost came true with Attack Squadrons, a free-to-play MMO where up to 16 players could join epic space battles in the Galaxy Far Far Away, with novel features like the ability to divert power to shields or weapons depending on what the situation calls for and allowing players to upgrade their ships with credits received as reward for kills. The early betas felt like a perfect blend of Rogue Squadron and Warthunder, but then along came Disney and canceled the game with no reason given.